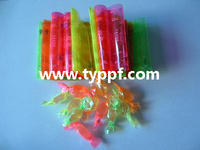 Colorful Twist PVC film for candy,biscuits. 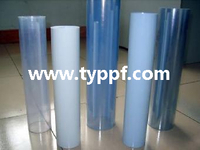 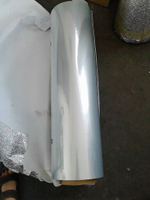 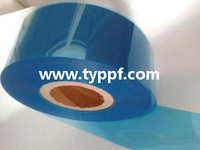 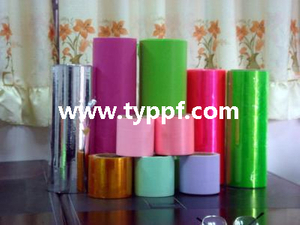 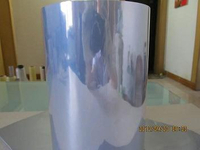 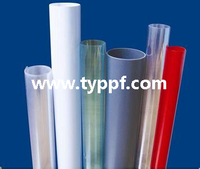 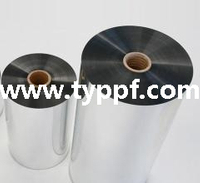 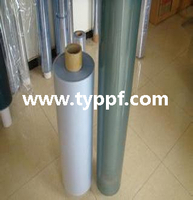 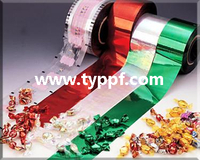 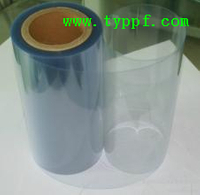 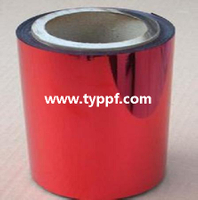 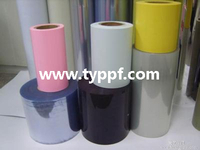 We are offering you color PVC twist film for candy packaging. According to the samples of color from customers to produce food grade twist pvc film for candy,biscuits and chocolates,stationery and book covers package. 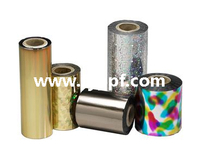 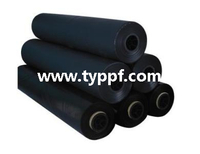 And it's popular use in domestic and overseas,because they are dustproof,moisture-proof,anti-static,light proportion,high intensity,good kinking and good printing.